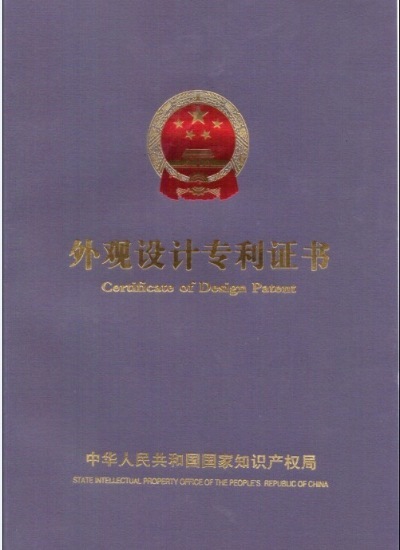 Company Overview - Guangzhou Kingcoo Auto Accessories Manufacturing Co., Ltd.
7YRSGuangzhou Kingcoo Auto Accessories Manufacturing Co., Ltd.
. We pursue advanced ideas and efficient practice. 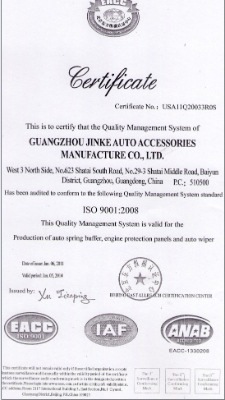 Kingcoo has created alloy steel engine protection plates, spring buffers, enhanced bone wipers, no bone wipers and other automotive products under own brand. Kingcoo spring buffers, originated from China by Kingcoo, through 12 years research and practice, are warmly welcomed by consumers. 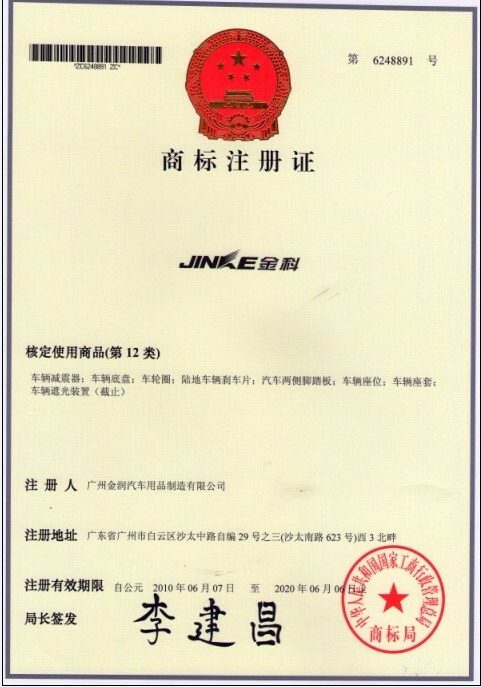 Spring buffers originated from China by Kingcoo are made of German green space materials with Japanese high-tech. Our products have superior properties of cushion resilience, resistance to stress, abrasion resistance, anti-aging, etc. They can work under high and low temperatures (90 degree to 40 below ), and instantly buffer 0.88-1.55 tons pressure. Furthermore, they can reduce more than 85% of the noise. 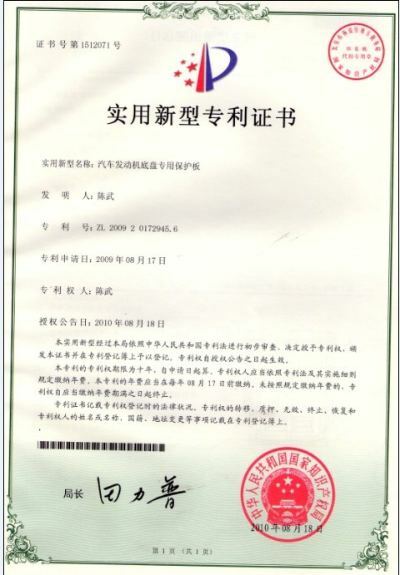 Kingcoo alloy steel engine protection plates, invented by Kingcoo and South China University of Technology, combine advantages and avoid the disadvantages of common materials. They have achieved great success at home and abroad. With excellent products and the best services, Kingcoo products sell very well in the world.In order to meet the increasing market demands, Kingcoo never stops innovating. We provide our clients with an excellent platform for exploiting, producing and cooperating. Welcome to contact us and you will be satisfied with our excellent quality at the best prices. We wish that you could join us and create a better tomorrow for auto industry together.